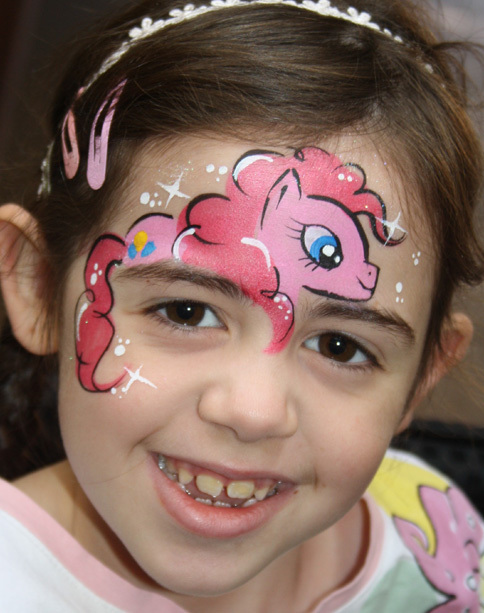 We have been entertaining children’s parties in the Worcestershire area since 2001. 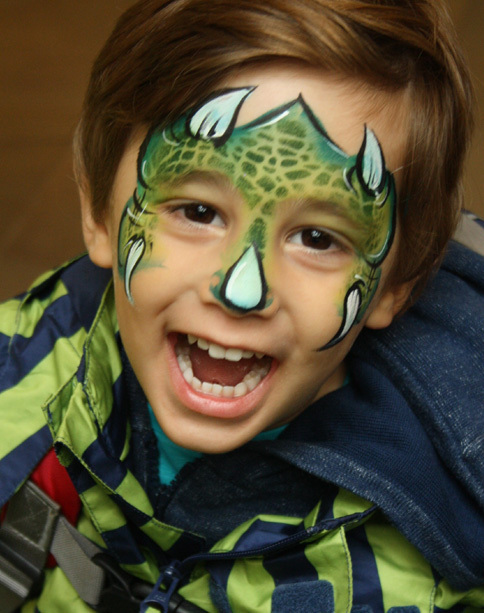 We offer you a broad range of exciting parties to choose from that your child will remember and treasure forever. Based in Worcester Jane Blundel and Jo Kite are very experienced with large and small events. 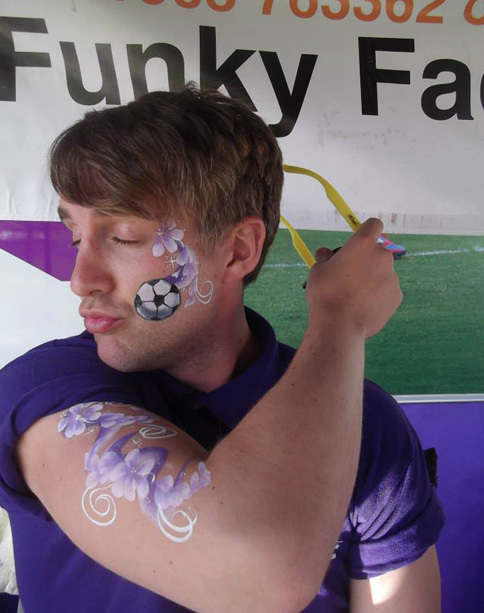 Having worked at promotional days, store openings, christenings and seasonal events, always adding fun and colour to the occasion. 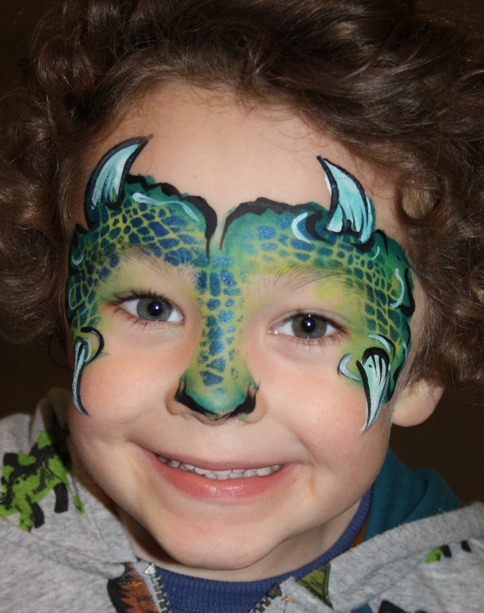 All our face painters create designs to a high standard and are fast and professional, DBS checked and fully insured. Looking for a stress free girls party? My Little Makeover Party can provide you a unique party experience. 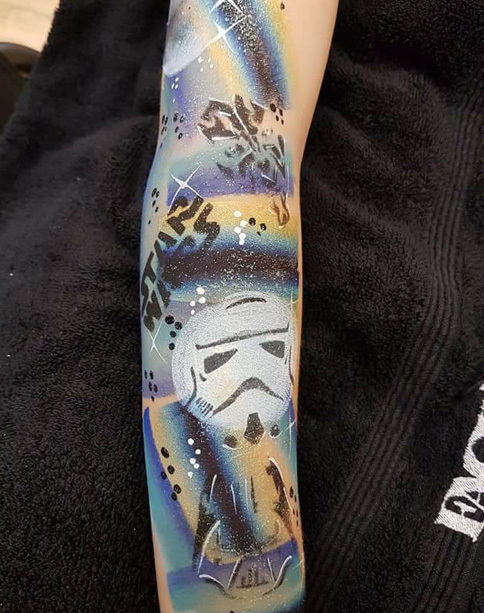 We also offer glitter tattoos, henna, face painting workshops, pregnancy bump painting and mini manicures.